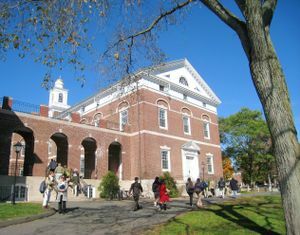 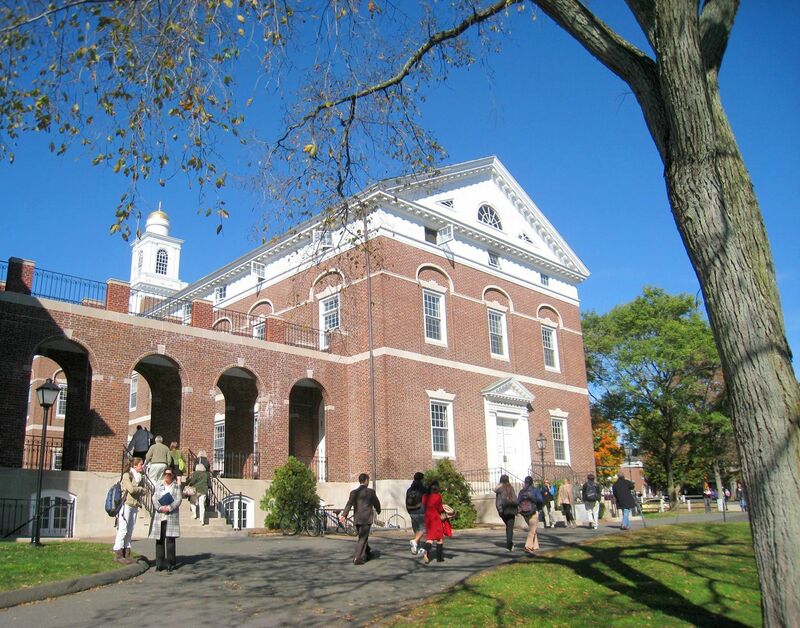 Choate Rosemary Hall in Connecticut is one of 157 private schools that are part of MTC. 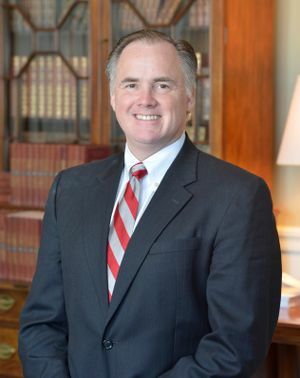 Scott Looney, head of school at the Hawken School in Cleveland, Ohio. 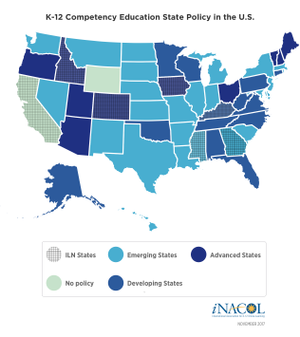 A map from iNACOL estimates that 48 states have at least some policy supporting competency-based education. Our learning structures have to be much more nimble to allow today’s learners to navigate through opportunities where they can see themselves as the authors of their own education. 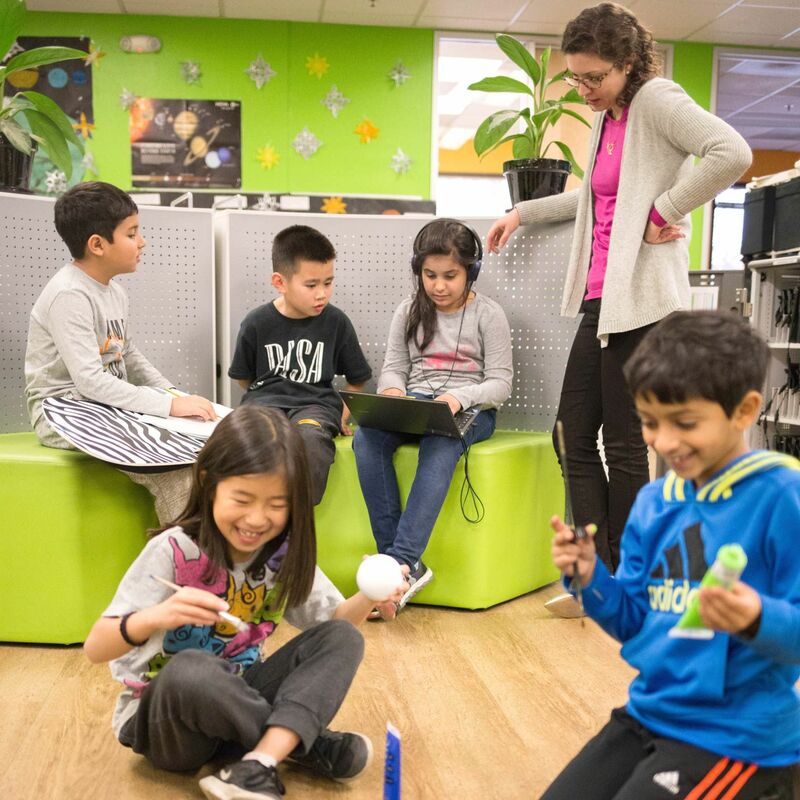 Competency-based transcript proponents like the Khan Lab School, pictured here, believe the new assessments are necessary to foster 21st-century skills.